Noatak. . Wallpaper and background images in the Avatar: The Legend of Korra club tagged: the legend of korra noatak amon. 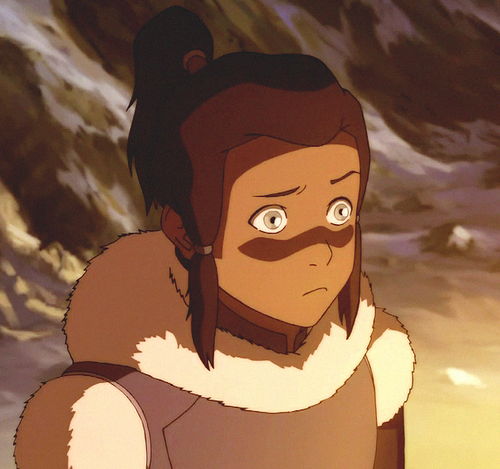 Makorra | Are آپ gonna be my girl?